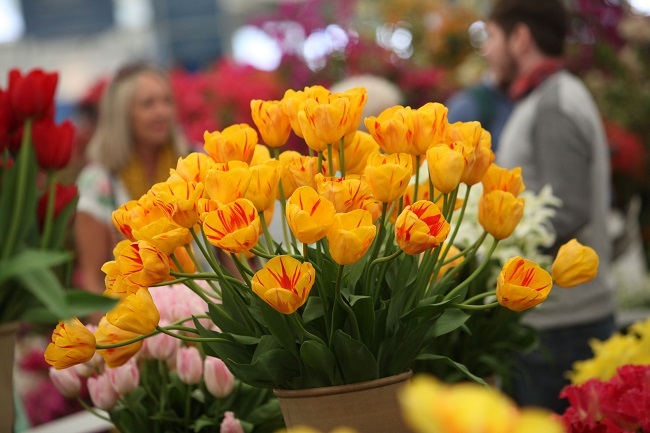 Top medal winning Show Gardens, spectacular floral displays, celebrity guests plus quality shopping – there is something for everyone. See inspirational Show Gardens created by top designers including RHS Gold Medal Winners and visit the unique Festival Gardens which encourage and inspire new fledgling gardening talent. 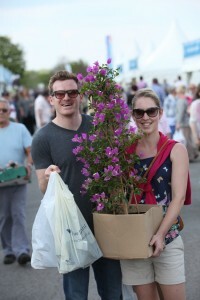 The Floral Marquee will be home to 68 top nurseries with their stunning floral displays. 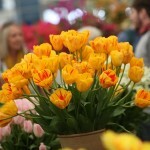 Don’t miss out on top tips and advice from nursery owners and leading gardening experts at the Potting Bench. 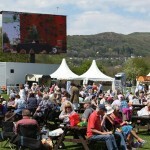 There will be a brand New theme for 2017, the festival is taking inspiration from Malvern’s heyday as a fashionable spa resort. In Victorian times, people came to the local area, Malvern Spa, for day trips and holidays for their annual health kick and to enjoy the natural landscape, gardens and numerous amusements which were on hand. The Event organisers will be reimagining that experience for visitors to the festival but with a contemporary twist. 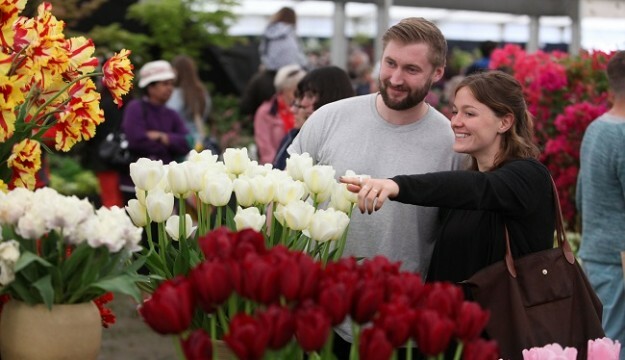 Visitors will be able to choose from hundreds of plants, exquisite crafts and stylish garden furniture to transform your own outdoor room. Enjoy live music and simply soak up the atmosphere of the beautiful location. 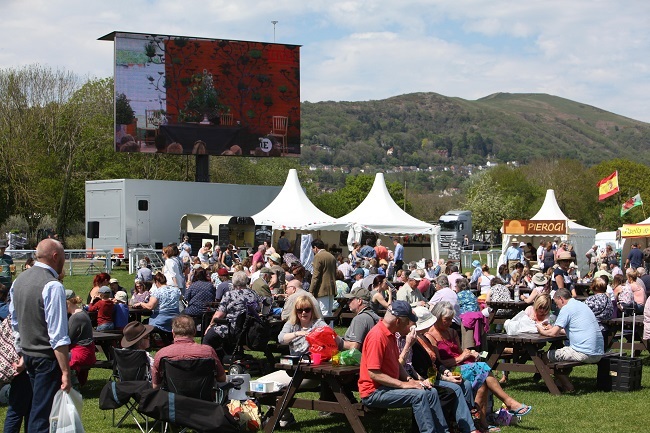 Sample and buy delicious local and international produce in the Festival Food and Drink Pavilion, don’t miss the advice and demos being held over the kitchen table at the heart of the pavilion.